In the finest French fields, with the power of Antarctic temperatures, we produce natural vegetables. 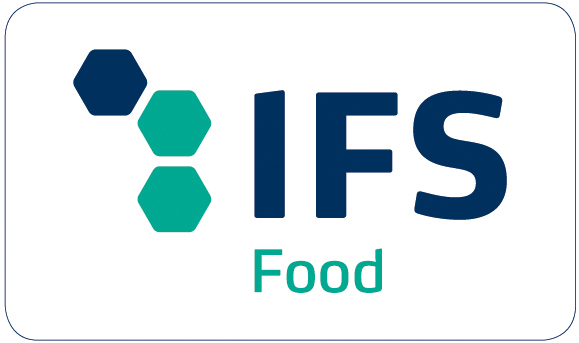 Deliciously tasty and freshly frozen for food producers. Aquitaine is the French farming region par excellence. 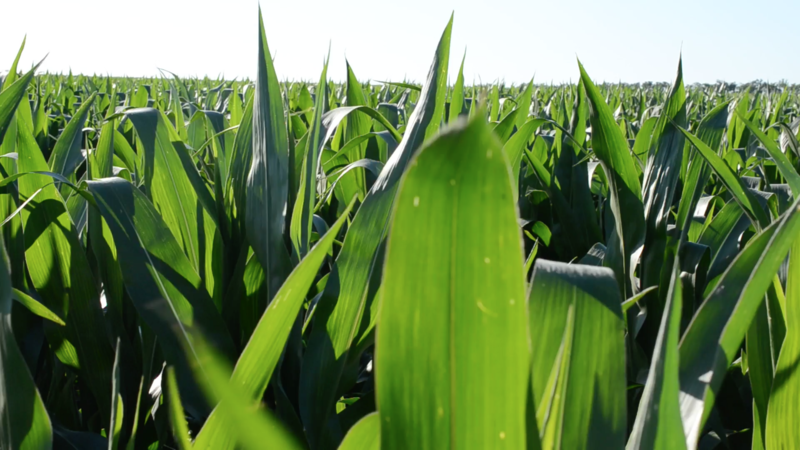 The fertile sandy soils and abundant groundwater provide the finest vegetables. Deliciously fresh, pure and with a unique taste. 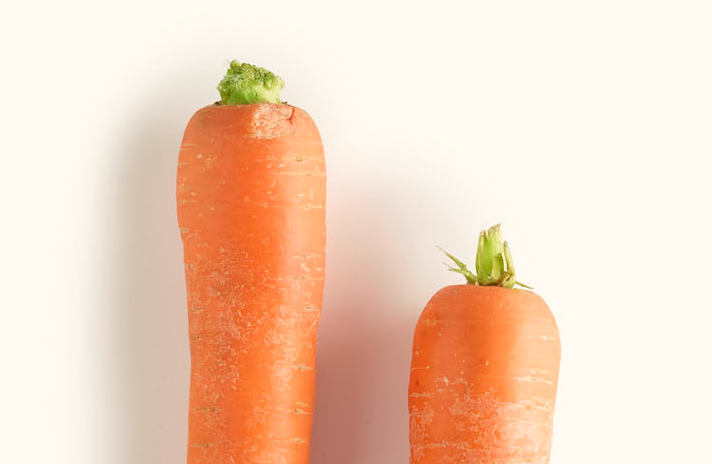 The best that France has to offer: the tasty carrots from the Aquitaine sandy soil are pleasantly crunchy, full of flavour and available in abundance. Not a single one is wasted. They are far too delicious. 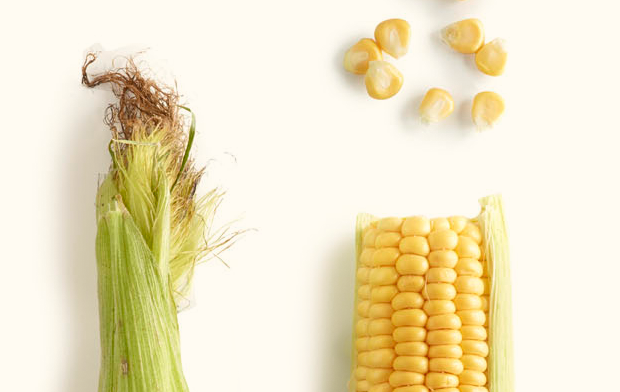 The soft French sun and rich moist soils are the perfect nutrition for delicious corn. Blessedly sweet and yet deliciously crunchy. An ideal crop to cherish and nourish the fields. 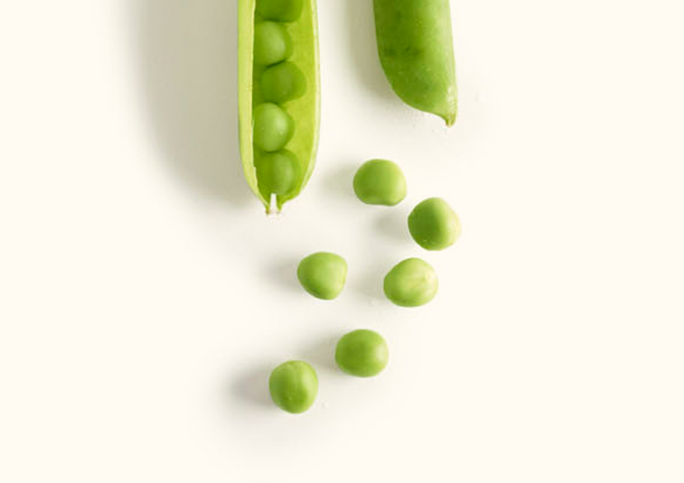 A farmer's skill is revealed through the taste of the peas: by precise harvesting, the extraordinary sweetness of the pea remains. The natural harvest paves the way for organic vegetables. Extra fine and extra delicious. 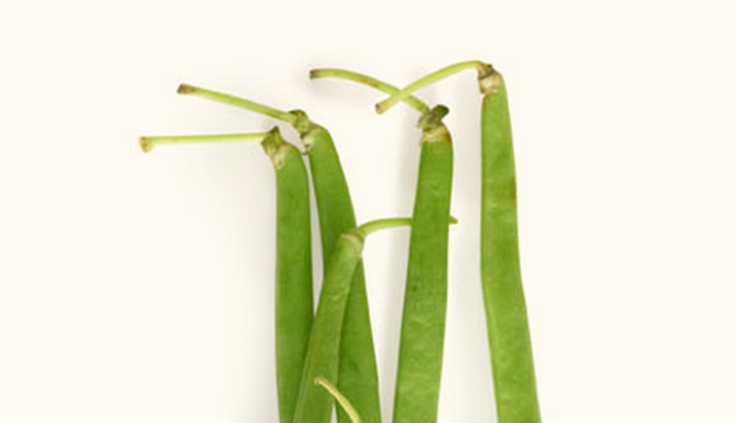 The green beans from South West France are a delicacy. An exceptional local product which - luckily for the rest of the world - has travelled beyond the region and become a favourite on the plate. from seed to our plate? The taste of the Aquitaine in vegetables of all sizes. Cultivated with precision craftsmanship, carefully harvested and processed with passion into a ready-made ingredient for every preparation. We are proud of our vegetables and their heavenly flavours. Most Definitely! That is why we subject every harvest to the strictest controls and the most stringent requirements. This approach has been rewarded with three quality certificates. It is a logical consequence of our daily efforts. Did you not find what you are looking for? Call or email us. Antarctic Foods has more variety than you think. Even if you have not read about it here, chances are we will still be able to help you straight away. Just ask for it: yes is the first word in our dictionary.